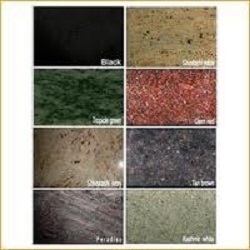 We are involved in offering a wide range of Granite Tiles to our most valued clients. Our range of Granite Tiles is widely appreciated by our clients which are situated all round the world. Our products are highly durable, resistant to variegated weather conditions and are easy to maintain.